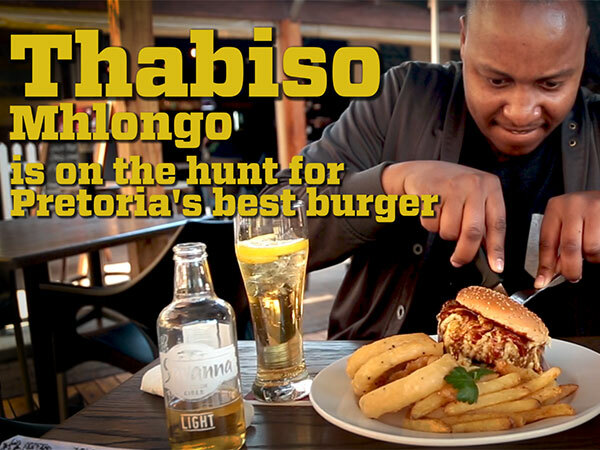 The winners of the Eat Out Savanna Best Burger Eatery have just been announced. 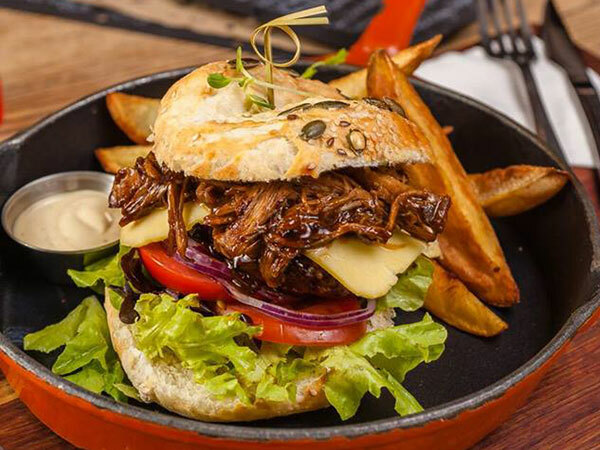 Sponsored by Savanna Premium Cider, this category at the Eat Out Mercedes-Benz Best Everyday Eateries recognises our readers’ favourite burger joints in their province. 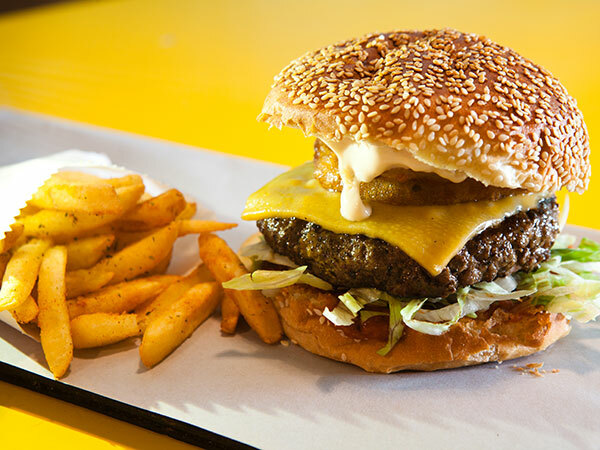 Eat Out and Savanna challenged you, our readers, to go in search of the best burger joint in your hood, and rate and review them on the Eat Out site. 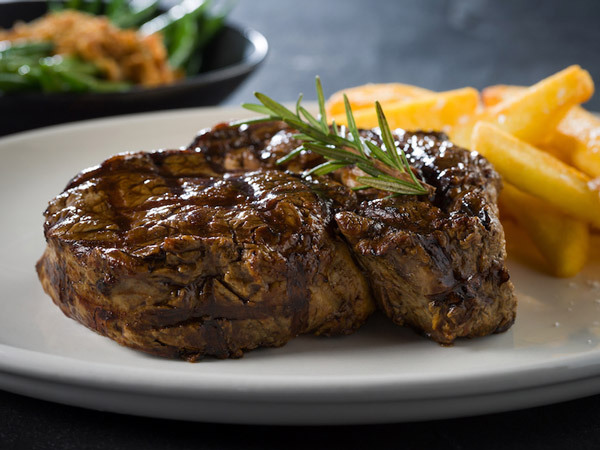 The winners are the burger eateries that received the highest average ratings on Eat Out over the past 12 months. 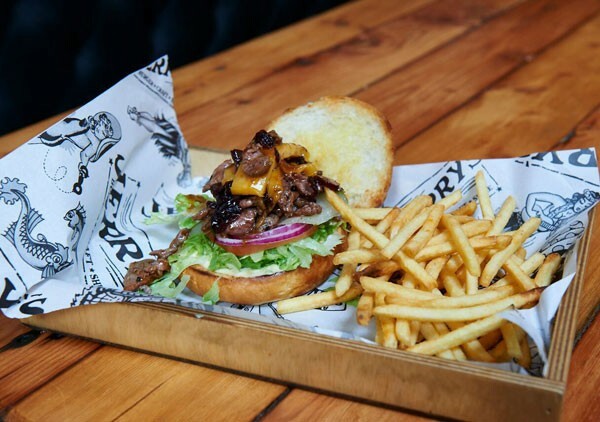 In some instances, where burger joints were clear crowd favourites but didn’t quite meet all the criteria to win, we awarded highly commended certificates. A saucy burger at Craft in Parkhurst. Photo supplied. 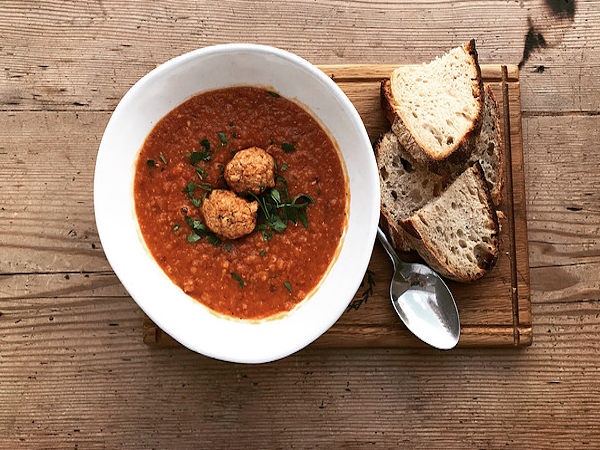 It might be famous on Instagram for milkshakes sprouting ice cream cones and candyfloss, but Craft also knows a thing or two about burgers. Eat Out fans recommend the lamb burger, which features a ground lamb patty, nestled in a wood-fired pita, adorned with minted tzatziki and served on bright steamed greens, with sweet potato fries on the side. Banting devotees can ask for their burger to be served on a crispy cauliflower rösti. 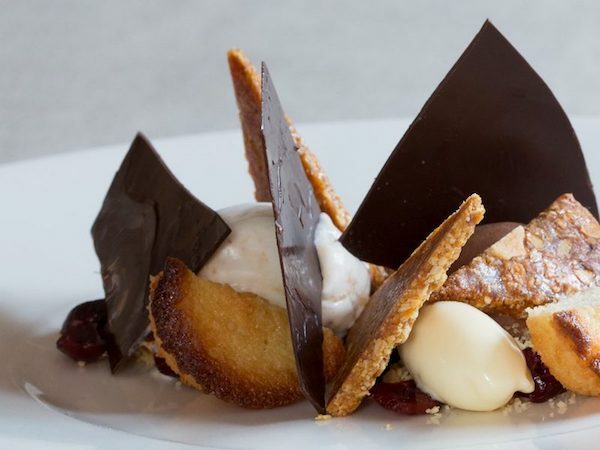 Other reasons to visit include Turkish-delight mojitos, pulled-pork burgers and OTT waffles (think caramel popcorn or a crazy waffle breakfast sandwich). 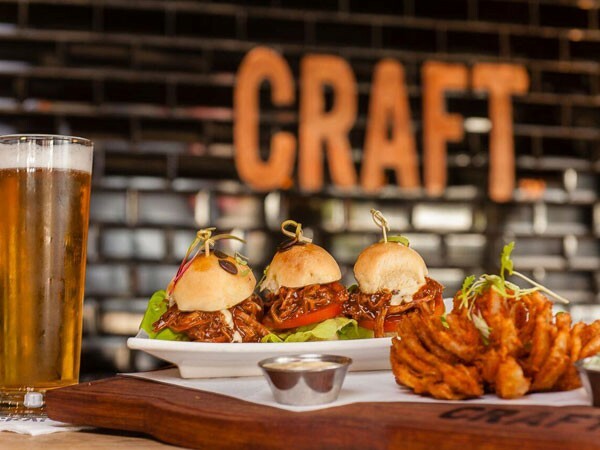 Pulled pork sliders at Craft in Parkhurst. Photo supplied. 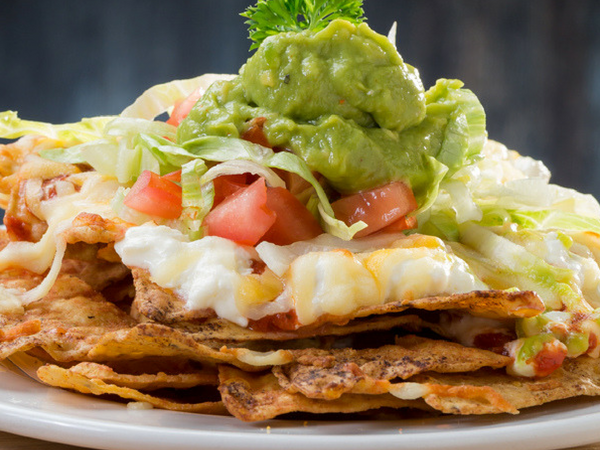 The chilled vibe and excellent chips are just two of the reasons that this restaurant has such loyal fans. Eat Out reader Grant Shorten recommends the bacon, cheese and guac burger (with his personal addition of sautéed mushrooms) and we’ve heard that the chicken wings are stellar. 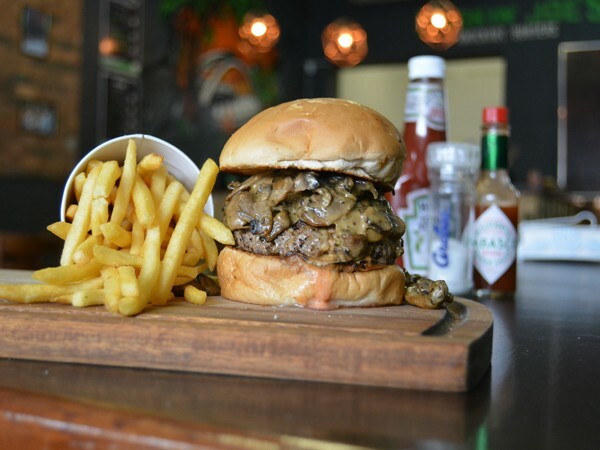 A saucy burger at Smokin’ Joe’s in Durban. Photo supplied. A double cheese whopper from Gibson’s. Photo supplied. 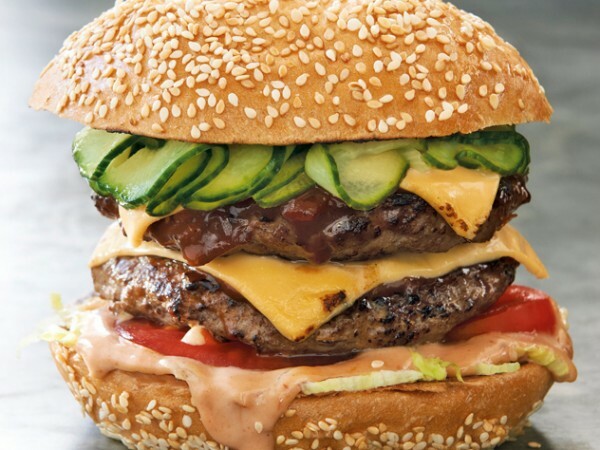 This popular burger haunt is known for cheekily named buns and juicy patties. The Seven Deadly Sins patties are stuffed with all manner of things and are a serious hit with the locals. Service here is efficient and friendly, with a bit of edge. 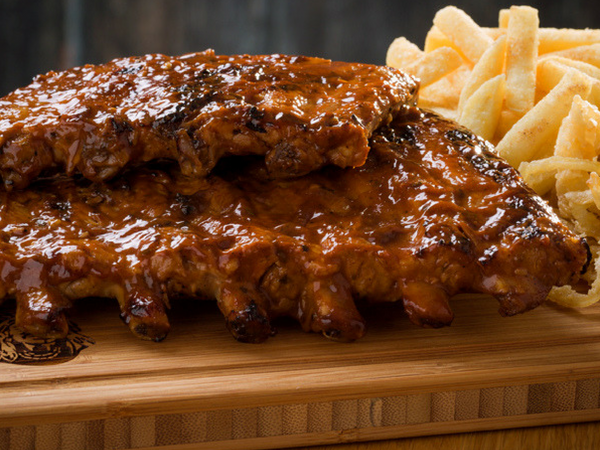 It’s a good place for weekend feasting with beer and friends. A burger at Jerry’s Burger Bar. Photo supplied. 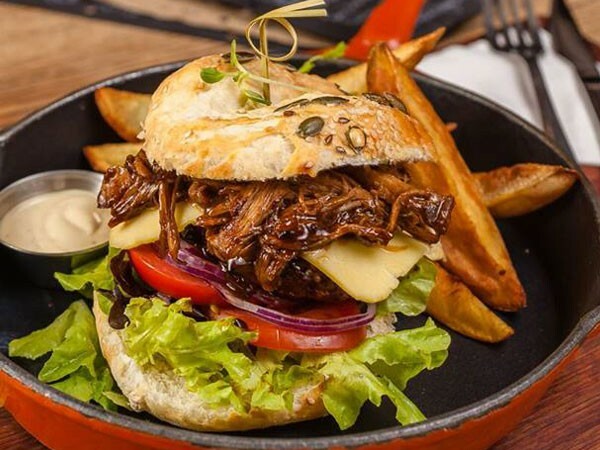 Want your favourite burger joint to be in the running for next year’s Eat Out Savanna Best Burger Eatery? Write a review now. 1. Ground lamb in a pita with tzatziki already has a name – they call it a lamb pita! 2. I challenge anyone to find a rosti containing cauliflower in Switzerland? 3. Brioche buns do not have the required structural integrity to last through an entire burger. I wish someone in SA would make a decent facsimile of Martin’s potato rolls. 4. Where’s the patty in the Jerry’s Burger Bar photo??? 5. No mention of the cuts of meat used. Chuck is not good enough. 6. Toast the bun! Please. I beg you. (Admittedly a minority do! 7. Can we please get rid of the planks. They’re unhygienic, impossible to slice something on (you always get wax paper in your food) and so thoroughly tacky. The 21 days of winning competition is not working. Only 1 winner so far and we already on the 6th December. Where are the other winners names? Today is the 6th but today’s entry is not available? I wonder if this is true? Please refresh your browser and the updated competition should display. Good luck!